The juvenile version of the Atlas Obscura travel guide may spark a taste for travel in middle graders. 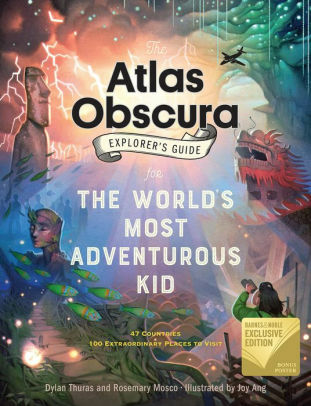 The Atlas Obscura Explorers Guide for the World’s Most Adventurous Kid by Dylan Thuras and Rosemary Masco, illustrated by Joy Ang. 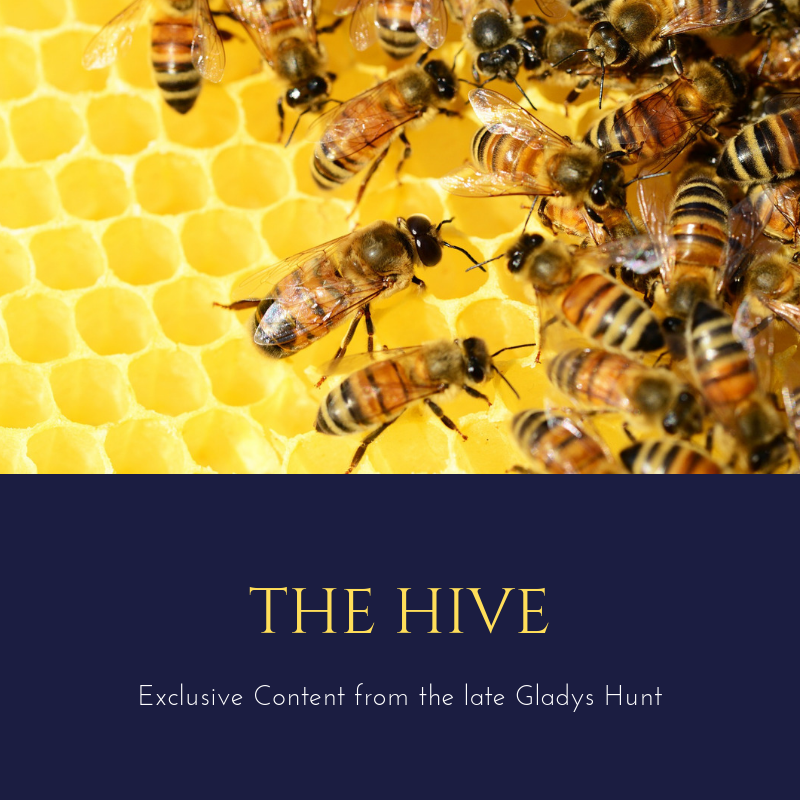 Workman Publishing, 2018, 110 pages. Atlas Obscura, a New York Times bestseller, presented 700 “hidden wonders of the world” to grownup armchair travelers. This lavishly illustrated, coffee-table-size volume does the same for school desk travelers, with 100 fascinating sites in 50 locations. Some of the locations will be familiar; possibly even your own home state, like Tennessee. But did you ever witness Smoky Mountain fireflies or visit the minister’s treehouse? You’ll want to after reading about it, and it’s thoughtful of the authors to include wonders that kids and their parents may actually be able to visit without a passport. Other places most of us have never heard of, like Azerbaijan or Micronesia. The attractions, whether man-made or natural, will spark the inevitable “Did you know?” conversation opener: Did you know you can buy salmon ice cream in Venezuela (provided you can still buy anything in Venezuela)? Did you know you can see tree goats in Morocco? Walk on bridges made of roots in India? Swim with penguins in South Africa? The book doesn’t just present interesting places but encourages kids to become actual world travelers. A packing list of unexpected items to take along is included, plus explorer’s tips to making the most of your trip. Travel is educational and mind-expanding, so the advice is well taken. This appealing book could inspire some long-term ambitions to see the world. If your kids catch the travel bug, track down a copy of the Not-for-Parents Travel Book from Lonely Planet publications. And one of the best child atlases around is Maps.